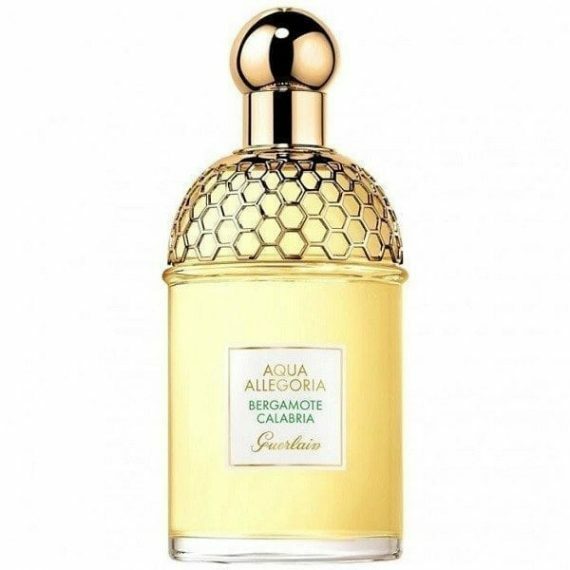 Taking you to orchards in Italy on a beautiful Summer’s day, Guerlain’s latest Aqua Allegoria is an incredible musky citrus fragrance. 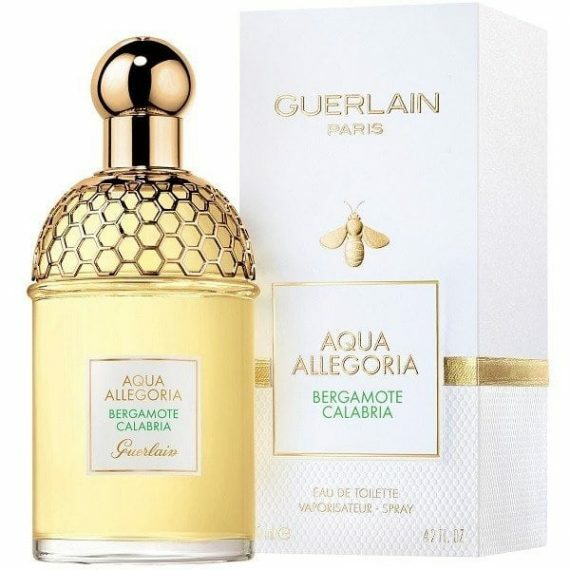 Bergamote Calabria opens with notes of Bergamot zest, Pink Peppercorn and Green notes; heart notes of Cardamom, Petit Grain, Ginger and Bergamot whilst the fragrance dries down to notes of White Musks and Amber Vanilla. 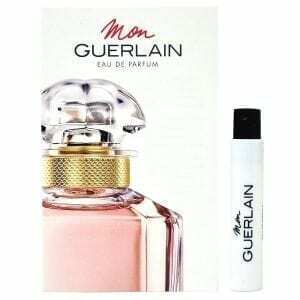 Available as an Eau de Toilette 75ml Spray. Its like strolling barefoot through a field of long grass, on a sunny day, with the distant gentle hum of a bumblebee. Bergamot known as the ‘green gold of Calabria’ gives you a citrus fresh feeling of freedom and evokes childhood memories. I wear this in the day and adore the bottle shaped like a bee hive with gold mesh.